Launching her career in the 1960s as part of Sonny & Cher, the iconic star made unprecedented strides in what had long been a male-dominated industry. 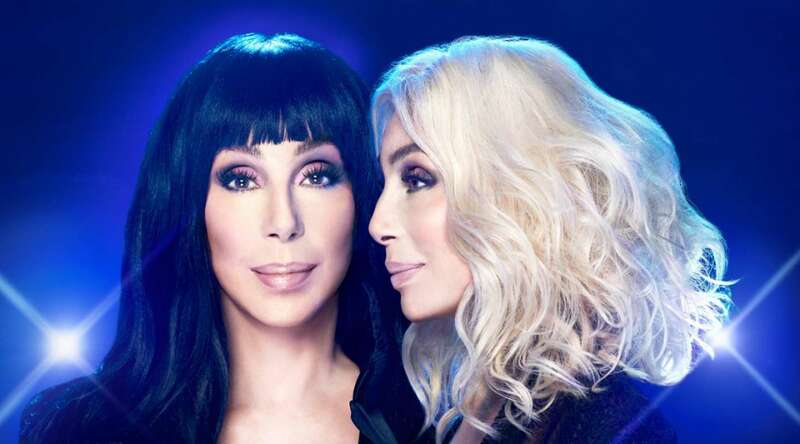 A worldwide superstar for more than six decades, Cher has sold more than 100 million records and conquered more challenges than a handful of other talents combined – recording, concerts, film, Broadway acting, television and directing. Calling all DIVAS! You think you can sing better as Cher? Prove it at Commonwealth Bar on Monday, April 29th. 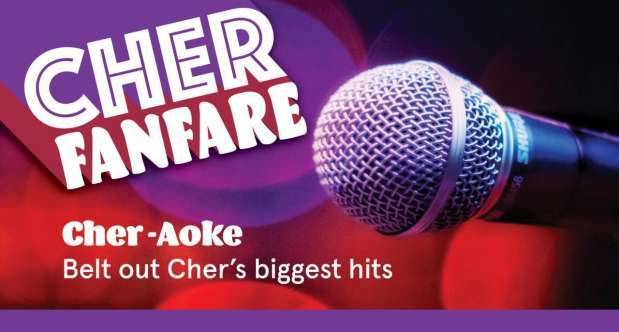 We’ll be belting out all her biggest hits, hosted by our very own Cher Impersonator! 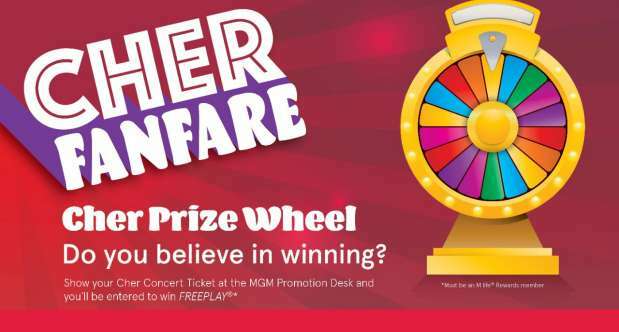 Win Your way into the CHER show. 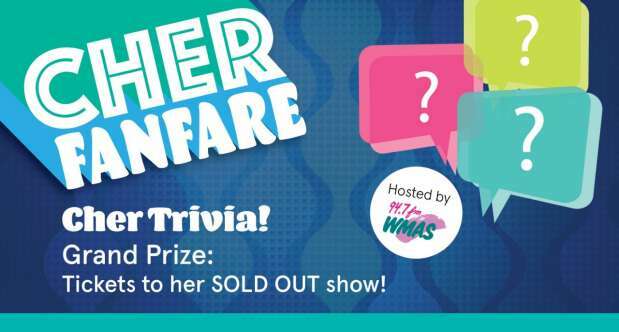 94.7 FM WMAS hosts Cher Trivia. If you’re the biggest Cher fan of the bunch, you’ll win your way into the show. Even if you have tickets already, you can give them to your new best friends! 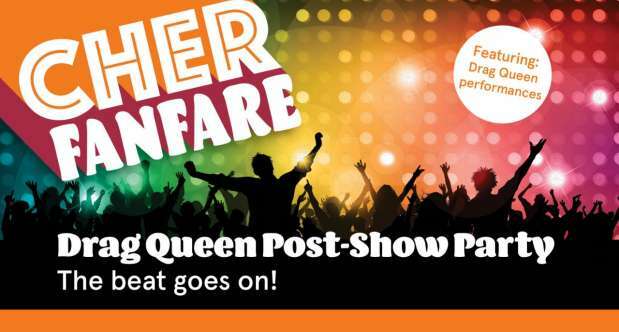 Join the best drag queens in the North as we keep the CHER party going at TAP Sport Bar! No cover charge. Just be ready to dance! Want to look like Cher when you’re 70? 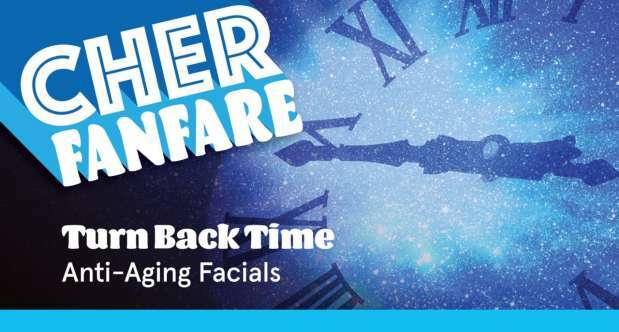 Keep that skin young with the Turn Back Time Facial at the Spa at MGM Springfield. Unique formula and botanical ingredients lift, smooth and nourish to reveal your best skin. This facial will provide an immediate and complete renewal of the skin's surface. Ask for it by name when you book your reservation. Only available until April 30.